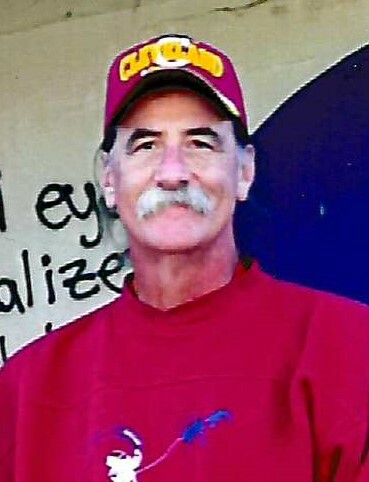 David W. Quintrell, 59, passed away July 28, 2018. Born in Akron, David had lived most of his life in Tallmadge. He was self employed as a landscaper for the past five years. In his younger years he traveled the world as a lighting designer. He was preceded in death by his father, David W. Quintrell, Sr.
David is survived by the mother of his children, Laura; daughter, Anna Quintrell; sons, Ryan and Kyle Quintrell; mother, Sandra Quintrell; brothers, Rick (Marianne) Quintrell, Sean (Kim) Quintrell, and Lance Quintrell. Visitation will be 4 until 7 p.m. Friday, August 3, 2018 at the Donovan Funeral Home, 17 Southwest Ave. (On the Historic Circle). Rest in peace our dear father,brother, and son.